We woke up entirely too early on a Sunday, we ran, we (may have) showered, and then we partied. 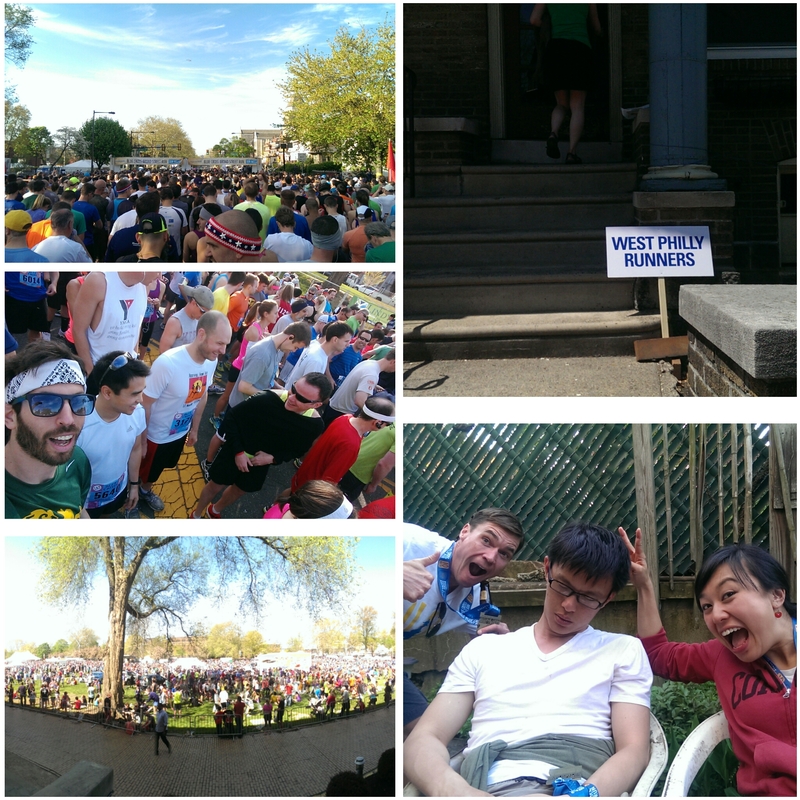 Here's to another great Broad Street Run! Congratulations to all of you. Whether you ran impossibly fast (ahem, Pete) or crawled across the line, you just ran 10 fricken miles and that's something to be seriously proud of. You all rock. I feel incredibly fortunate to be able to spend a few hours a week soaking in your collective awesome. Now onto the next one! We have lots of ridiculously fun runs coming up. 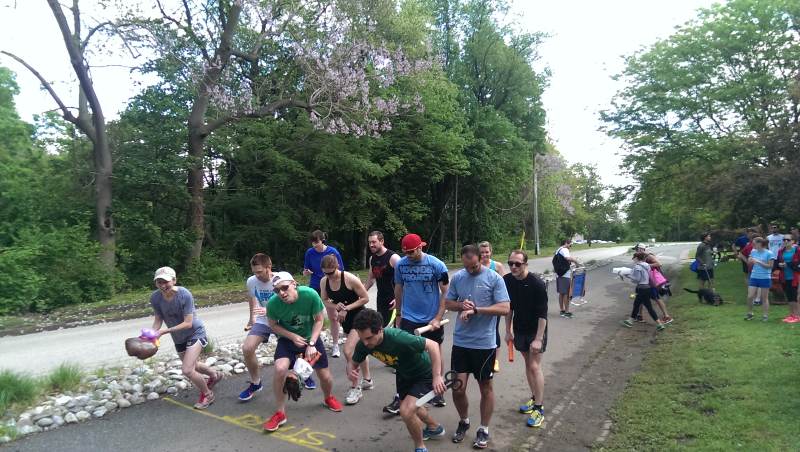 Run in one or more of the FREE informal trail races (organized by the Wissahickon Wanderers) on Thursday evenings in May: May 7, 14, 21, 28 starting at 6:30 from Valley Green Inn. The distances range generally from 3 to 5 miles through the woods of the Wissahickon and along Forbidden Drive. The trail series races are FREE and open to absolutely everyone. 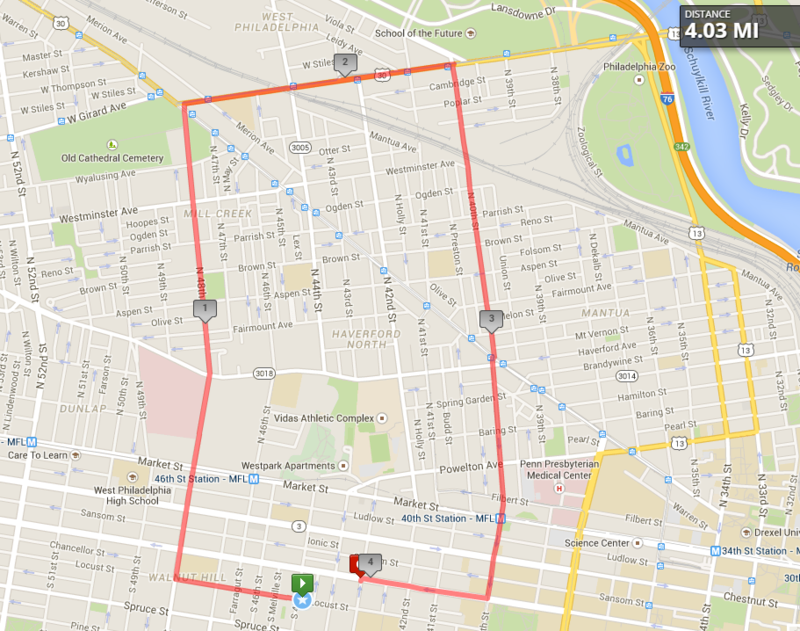 This is West Philly Runners' official race, organized by us and designed to appeal to all runners. Marathons are hard, so we're going to take it easy and run a marathon with a team of 13, each only doing 2 miles. On the down time, relax and enjoy a picnic with friends on the beautiful grounds of the Horticultural Center. 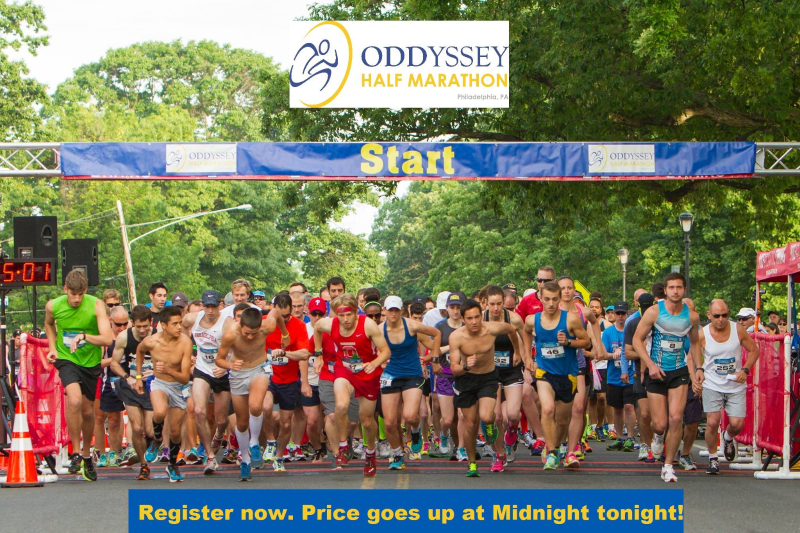 This is the race's fourth year and the first of our partnership with Fairmount Park Conservancy so we are officially running a legitimate race with a permit and everything. Alcoholic drinks are technically legal in the park, so that's part of the fun. 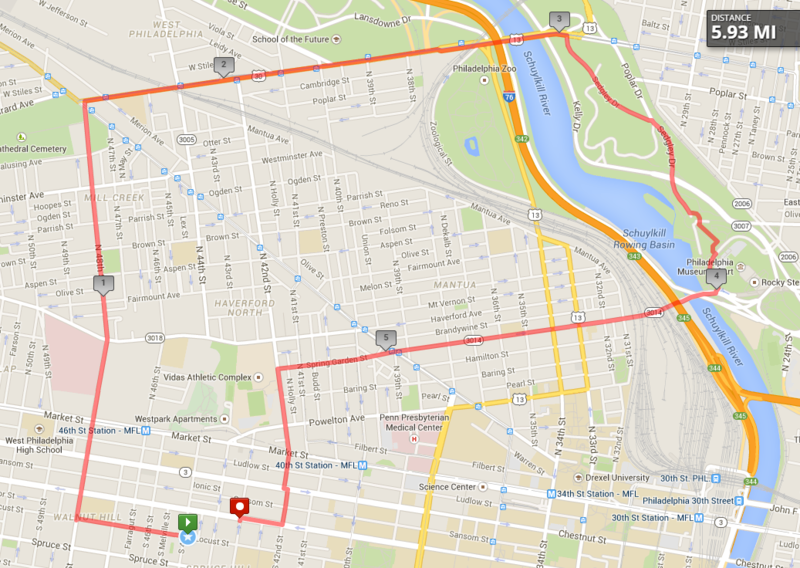 There are still spots open on the West Philly Runners team, but it's filling up fast so sign up! Ever been stuck in traffic on your drive home and wonder whether you could just run home faster.Well, now's your chance to prove it. 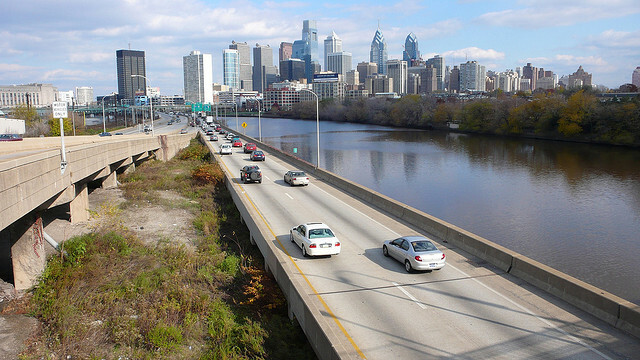 We are going to race against a commuter driving the traffic-clogged I-76 and a public-transit rider. 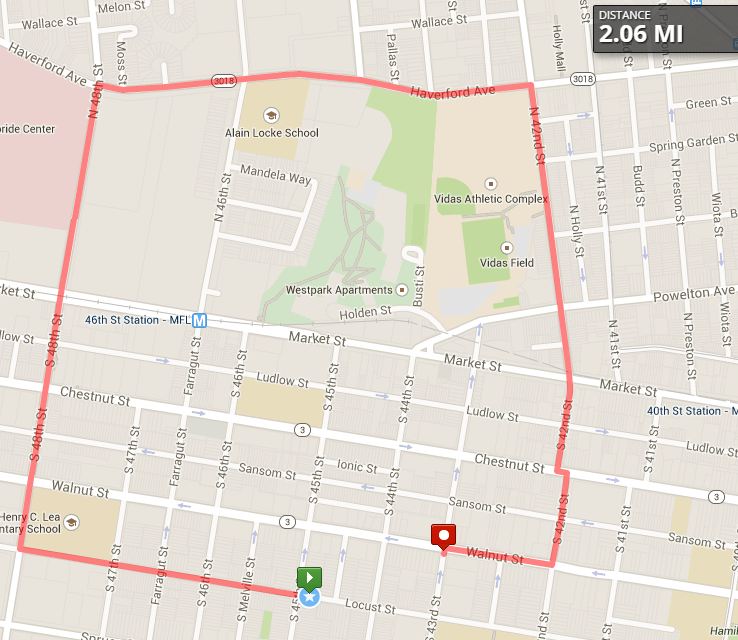 The run will be approximately a 10K (6.6 miles).